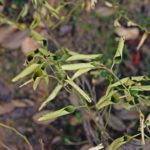 Knowing the most common problems your shrubs and plants can face will help you identify and fix issues sooner. Here are a few of the most common threats your lawn shrubs may face and where they come from. 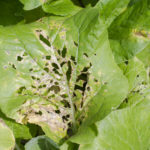 This starts as tiny, raised, red or dark green spots on the upper side of the leaf as well as tan to black colored spots on the underneath of the leaf. This leaf spot is always a result of too much water. In the beginning, Anthracnose is nothing more than a small, water-soaked looking speck. Eventually, it turns yellow and then brown. Anthracnose typically happens when you accidentally overwater parts of the plant that cannot dry out. The excess water that the plant can’t absorb sits on the plant and forms the damaged spot. 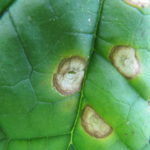 Entomosporium creates dark brown leaf spots with reddish halos around them on your plant’s leaves. These spots will be easy to spot. Entomosporium is a disease caused by spores. The disease lies dormant from fall through winter, then reappears in the spring when the spores discharge. This typically occurs on roses, but can be found on some of your other ornamentals as well. Just as the name implies, this plant damage looks like rust. 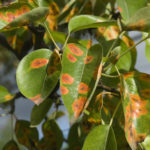 “Rust” damage develops in cool, humid conditions. It reappears on damaged plants after winter if it’s not treated directly. 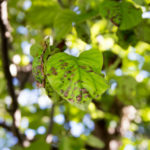 Rotting diseases can affect both your plant’s leaves and root systems. It’s caused by severe overwatering and/or drainage issues when water will not flow. Contact Gregory today using the form below. 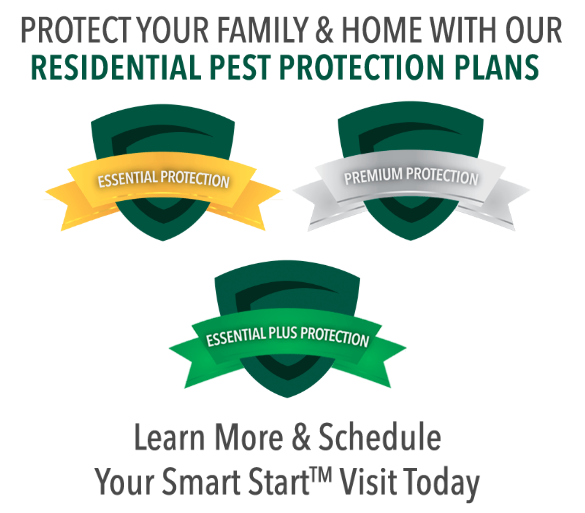 We’ll work with you to develop a custom plan to address the common lawn issues you face. Together, we’ll keep your plants healthy for good.